1. Do you think Marney was a good mother? Why or why not? 2. Main characters need to be capable of change. Trace the journey of Julia, Mary Ellen and Margaret (Meg.) In what ways have each of them changed by the end of the story? 3. This novel is told from several different points-of-view. What do Etta and Jed’s perspectives add to the story? 4. Painting plays an important role in the novel. 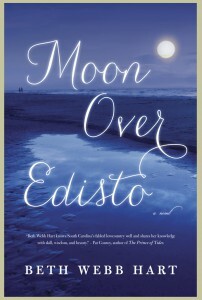 How do the images Julia and Etta paint mirror their inner struggles and/or reveal their hearts? 5. 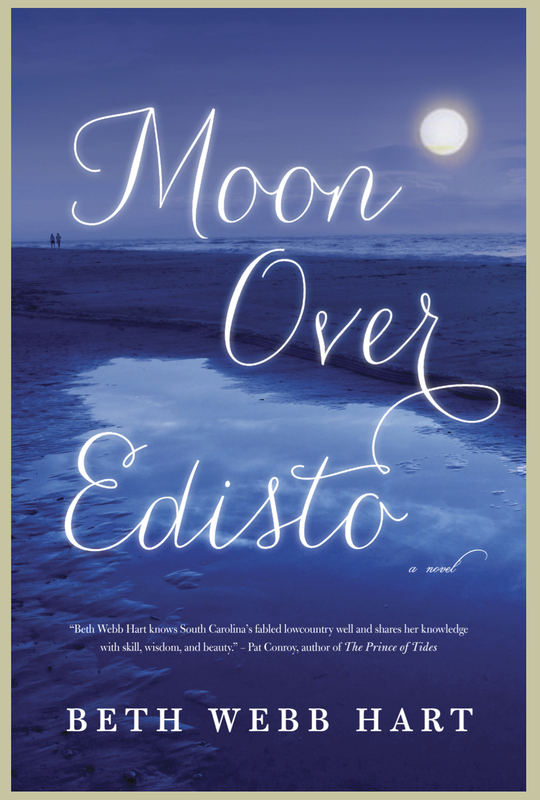 When Julia returns to Edisto for the first time, in what way does the setting itself soften her outer shell? How can nature impact our lives? How can it shed light on our confusion and push us out of our grief? 6. Etta , the secret keeper, has a condition called selected mutism. What do you think brought about this condition? Is it healthy or unhealthy? Explain. 7. The idea for this novel was sparked by a question: What would be the most difficult thing to forgive someone for? Can you come up with some scenarios that would be nearly impossible to forgive? 8. Do you think Julia forgives her father and Marney by the end of the story? Should she forgive them? 9. Consider the impact Aunt Dot has on the characters in the story, especially Julia and Etta. In what way has she helped them along their journey? 10. Imagine the characters five years from now. What do their lives look like?